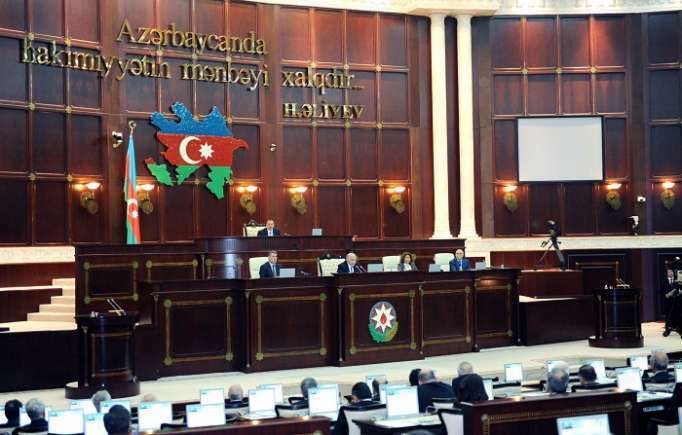 The annual report on the execution of the state budget and the draft law "On the execution of the annual budget of Azerbaijan for 2017" have been recommended for discussion in the Milli Majlis (Parliament) of Azerbaijan. The relevant decision was made at the regular meeting of Board of the Accounts Chamber, the chamber said in a statement released May 22. During the meeting, a broad discussion of the Chamber's opinion about the annual report on the state budget and the draft law "On the execution of the annual budget of Azerbaijan for 2017" took place, and opinions and proposals on the final statement were expressed. The final statement includes data on income and expenses of the state budget, detailed analysis on state debt, and so on.